PULSE cities: Singapore accelerates the fight against Type II Diabetes in Singapore through mobility enhancement. Do you know that more than 400,000 Singapore residents are suffering from diabetes? With the rise of vertical neighbourhoods and cities, where space is mix-used to meet essential needs, Singaporeans tend to live a more sedentary lifestyle. PULSE system aims to empower citizens toward their quality of life and health in the urban context. The use of personal data crossed with environmental and real-time geo-localised data has the objective to enable citizens to make informed decisions. In Singapore, 1 out of 9 people aged 18 to 69 has diabetes. Singapore has the second-highest proportion of diabetics among developed nations (International Diabetes Federation (IDF) Report, 2015). Singapore Pilot Site Vision: Accelerate the fight against Type II Diabetes in Singapore through mobility enhancement. In 2015, the Singapore Health Promotion Board (HPB) introduced the National Steps Challenge to leverage smartphone and wearable technology to encourage more Singaporeans to be more active physically by taking more steps. Sedentary Lifestyle and Mobility are seen as key factors to fight Type II Diabetes onset or complications (Early prevention and Better disease control). Open Data sharing is one of the priority areas for Singapore’s Smart Nation vision. 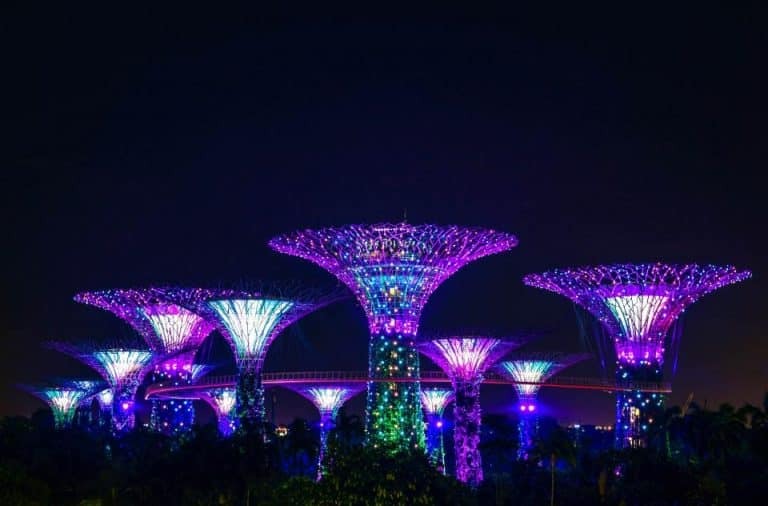 The Government Technology Agency of Singapore through the Ministry of Finance released its data repository containing publicly-available datasets from 70 Singaporean public agencies (such as the National Environment Agency, Singapore Ministry of Health (MOH), Singapore Health Services). PULSE experimentation in Singapore will leverage on this platform to integrate datasets and real time readings of available urban indicators. Several urban indicators are suitable for graphical representation in form of maps.